Editor MARK HERMIDA is currently cutting the sixth series of Trollied for Roughcut TV. Mark is working with director Paul Murphy and producer Nick Goding on the popular Sky comedy. 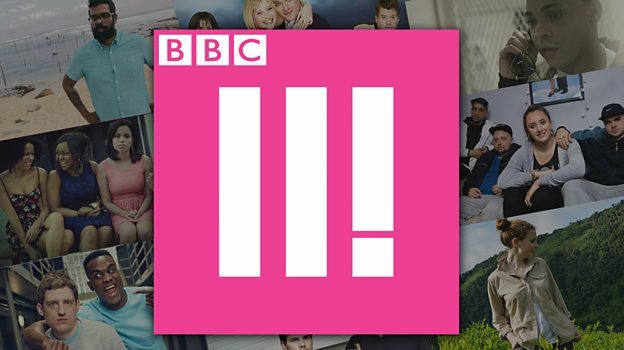 Designer STEPHEN CAMPBELL, who is a new addition to the books, has just started working on an exciting new series based in Scotland for BBC Three. Clique follows childhood friends Georgia and Holly as they begin their student life at the University of Edinburgh and are drawn into a dangerous group. Editor DAVID FISHER is cutting the first and third blocks of this year's Vera episodes. 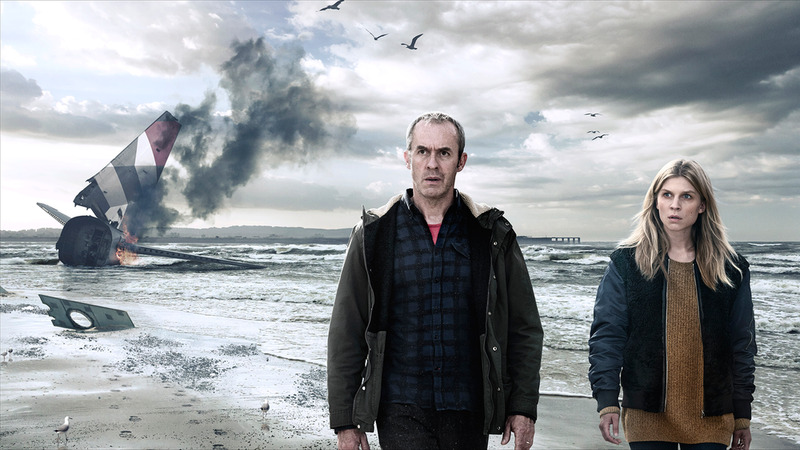 The popular North-East England set series is being produced by Letitia Knight. NICK AMES is out in Benidorm again cutting the perennial comedy series of the same name. The Tiger Aspect series is being produced by Simon Bird with Nick working alongside director David Sant. 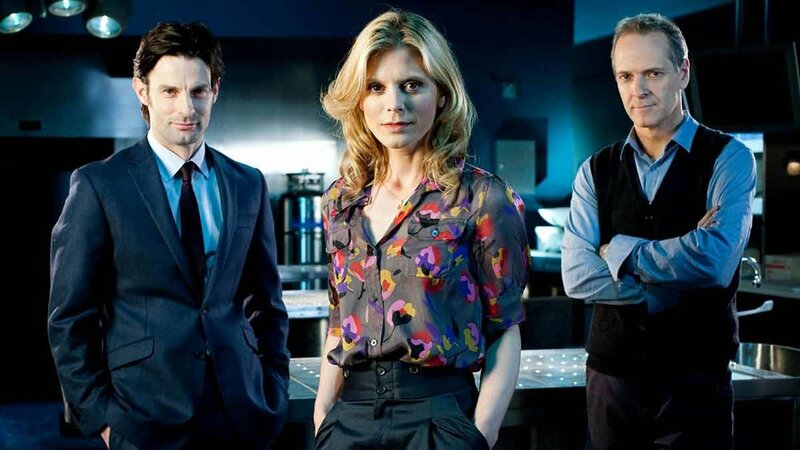 CRISPIN GREEN is presently cutting The Halcyon, a new eight part drama for ITV. The series is set in a hotel in wartime London and is being produced by Chris Croucher for Left Bank Pictures. MATTHEW TABERN has just started editing an exciting new eight part comedy/travel drama series that shoots in East Asia. Foreign Bodies is being produced by Tim Whitby for Eleven Film with Jonathan Van Tullekan directing the first block.